I joined the firm in July 2015. 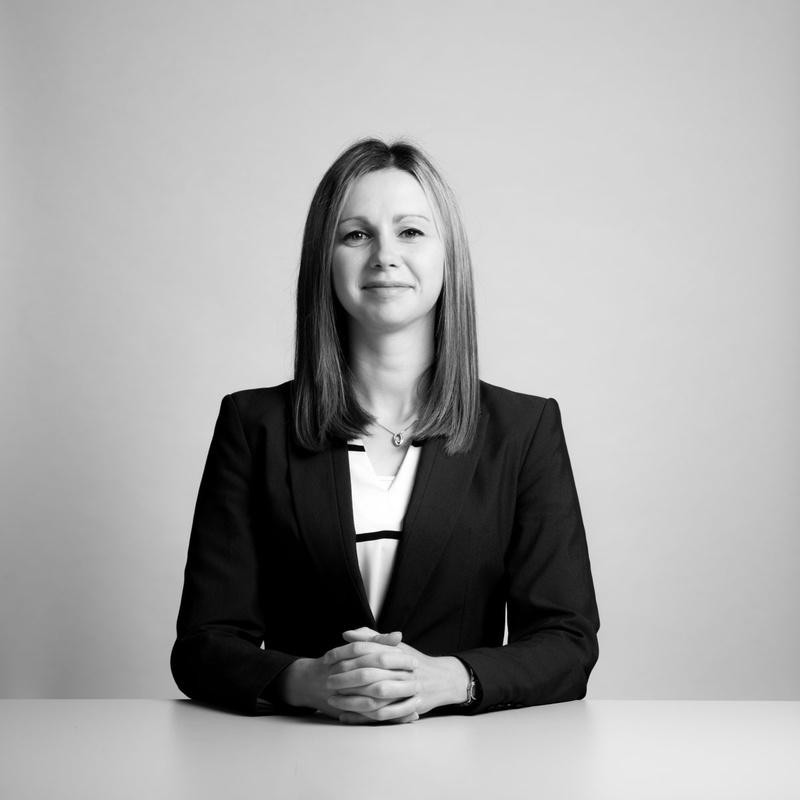 I studied English Language and Law at university and took my first steps in the legal profession working as a commercial property secretary. I have built significantly on this experience in the Residential team at Porter Dodson and now assist with purchase and sale transactions. I have recently begun studying my Graduate Diploma in Law. My knowledge of the procedures means that I understand which elements of the transaction might require further explanation to our clients. I work hard to tailor the advice I give to meet their needs and expectations. I enjoying supporting our clients throughout the transaction and helping them to achieve their goals. Having been born and educated in the West Country, I can relate to our local clients and am aware of local issues. A very comforting and highly professional service provided by Jennifer and Verity. Having been with Batt Sanders & Bennett since 1972, it is very reassuring that the new, larger organisation that has taken over the old, familiar firm has given us the confidence to know that our interests in both property and Wills are being looked after so well.